It’s been a few months since Final Fantasy XIV Online has made any recent announcements or updates. The last big thing that happened was the FF14 Fan Festival in November of 2018, an event that came with a lot of new additions. 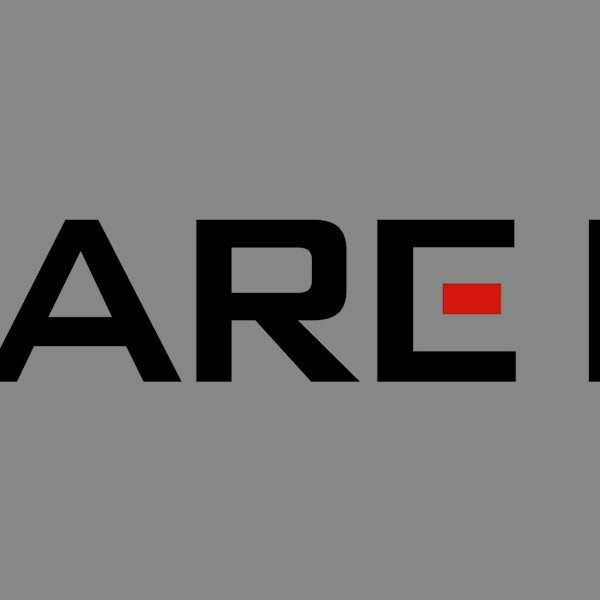 A new expansion pack was announced, a new class was announced, a new job was hinted at in a trailer, and a race was teased with a specific t-shirt that the producer Noaki Yoshida had been wearing at the time. Some familiar faces, as well as new cosmetics for certain characters compared to the first trailer that had dropped back in November. As suspected, the new job that was hinted in the trailer is the man with the gunblade. Though, the gunblade won’t be called ‘gunblade’, but is instead called Gunbreaker; it is the weapon for the gunblade-wielding tank class. This job will be available at level 60 in Gridania, but producer Yoshida has stated that this could change before the job is released. As of so far, only the females have been shown. Given that in the lore the male Vierra are very secretive and don’t normally make contact with the females, it’s possible that the Vierra race will only be available as females. But as there’s only the small trailer of the long fan-requested race, it’s possible there is still more that has yet to be revealed. For a new alliance raid, a crossover is getting added. Normally, alliance raids have no issue with crossovers of other Final Fantasy titles. However, this time it’s crossing over with Platinum Games’s Nier: Automata. There were hints at getting armor similar to one of the main character 2B’s armor. However, not much else was given away about the alliance raid. 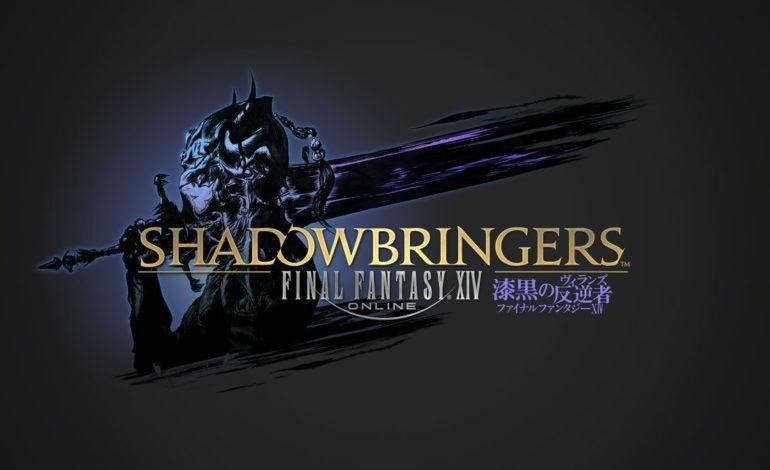 And finally, the date of this massive “Shadowbringers” expansion: July 2, 2019. Having gone from ‘early summer’ to having a set date, players can mark their calendars of when it will be here and ready to launch.